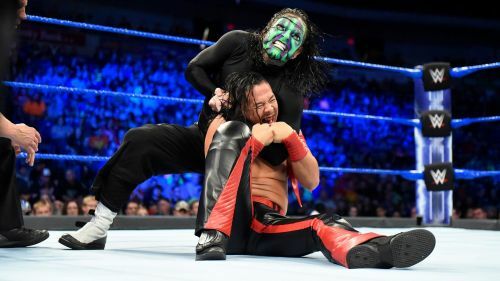 Hardy conquered his demons to return to WWE in 2017. Being a WWE Superstar is not an easy life at all. Not only do you have to deal with bumps and the risk of injury, but there is the consistent pressure to perform in front of huge audiences, as well as being away from home. With this in mind, it's a sad fact that many Superstar's lives have ended up for the worse after leaving the ring. Some have even had to battle their own personal demons whilst employed, having to juggle their work and personal lives simultaneously. There are thankfully some stars who have been able to get past these demons and return to their former glory. Here are five Superstars who hit an all-time low point in their lives, but were able to redeem themselves much to the delight of the fans. Regal has spent the past few years as the general manager of NXT. 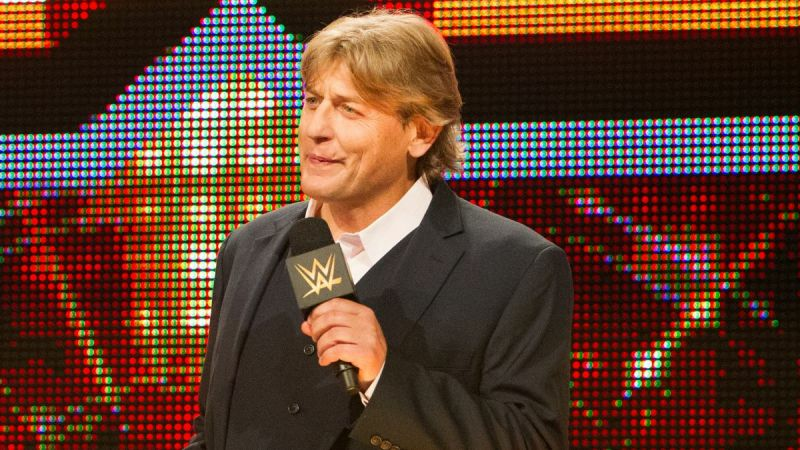 If you mention William Regal to a WWE fan in 2019, they'll probably think of the incredible general manager of NXT. But long before Regal played host to the developmental brand, the Blackpool brawler had some very serious problems. By his own admission, Regal battled with addiction for years, as substances and alcohol dominated his own life. The former Intercontinental Champion has even admitted that his first run with the company, as 'Man's man' Steven Regal, is something he can't at all remember, as he was intoxicated the entire time. A clear low point, the British star has been able to turn his life around, and now remains a sober man. With a decorated career and seen by many as one of the greatest minds in wrestling, Regal has come a long way from the drunk wrestler he once was.